Friendship --- Ann L. Behringer of Fort Myers, FL and of Emmaus, PA and a former resident of Friendship died Tuesday, February 5, 2019 at her condominium. She was born on June 22, 1938 in Cuba, a daughter of the late Thomas E. and Winnifred Hand Talbett. For 45 years she was married to Norbert W. Behringer who predeceased her in 2005. At the time of her passing her brother and sister-in-law, along with her significant other, Michael J. McCarthy of Friendship, were by her side. 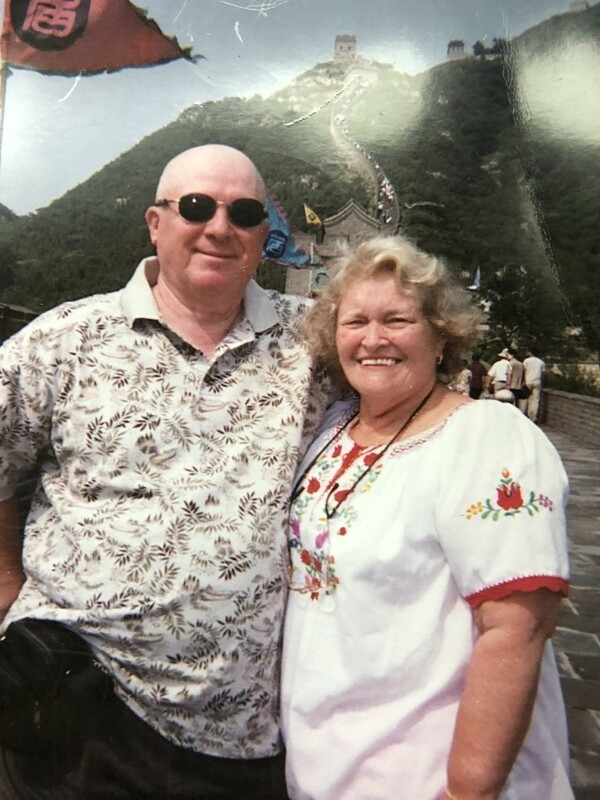 Ann and Michael McCarthy reconnected in Friendship approximately ten years ago and have been close companions since. A graduate of Friendship High School and Nursing School at Deaconess Hospital in Buffalo, class of 1959, Ann was a registered nurse and an Inspector of Client Homes for the Intellectually Disabled for the state of Pennsylvania when she retired after more than twenty-five years of service. She loved to travel throughout the world and for more than twenty years was the driving force for gathering her children and grandchildren on the beaches of the Outer Banks, NC for vacation. She enjoyed playing games with her family and taught her children and grandchildren how to play many different types of card games. 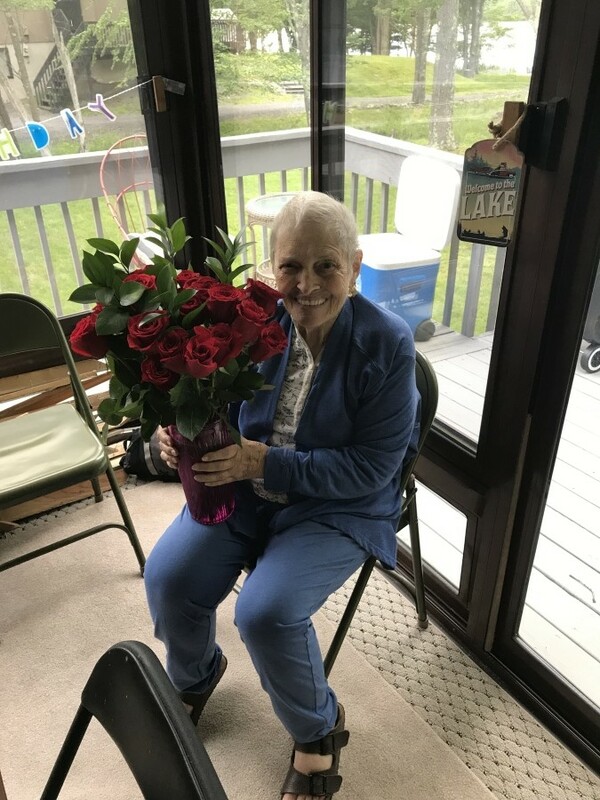 She enjoyed playing cards with her many friends in Florida and the family is grateful for their support during the last months of her life. Ann was also always present to watch her grandchildren during many sporting and scholastic events. Surviving in addition to her significant other are her children, Norbert J. (Deborah) Behringer of Mohnton, PA, Lisa B. (Todd) Griesemer of Emmaus, PA, and Scott T. (Jill) Behringer of Westport Island, ME, eight grandchildren, Ehnan, Wyatt and Asa Behringer; Carlena and Heidi Griesemer; Jessica, Alexander and Sarah (aka Tally) Behringer, two brothers, Thomas (Marlee) E. Talbett of Friendship, William P. Talbett of Wellsville and several nieces and nephews. A Mass of Christian Burial will be celebrated at Holy Family Catholic Church, 5 Milton St., Belmont on Saturday, February 16th at 1pm. A celebratory memorial gathering will follow the service. Please contact Lisa Griesemer at 610-698-9156 via text or phone if you plan to attend.